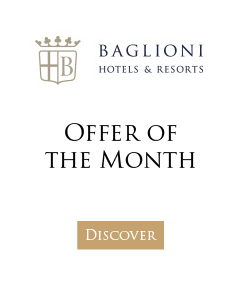 Baglioni Hotels recently asked readers and followers to share their Unforgettable Day ideas on social media by way of a Facebook contest. Results included over two hundred creative and unique proposals. This is the last in a series of posts in which we are sharing some of the most interesting ideas sourced from the comments received on Facebook. 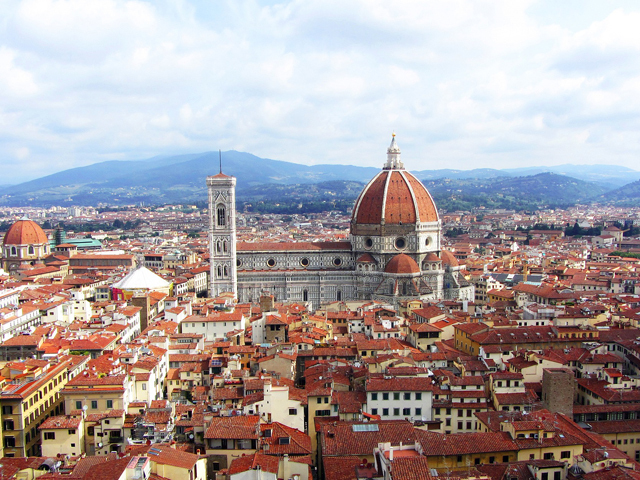 Our focus is on Florence and once more, so many of you shared your #UnforgettableDay ideas, that it was difficult for us to choose our top 10 ideas for Florence! 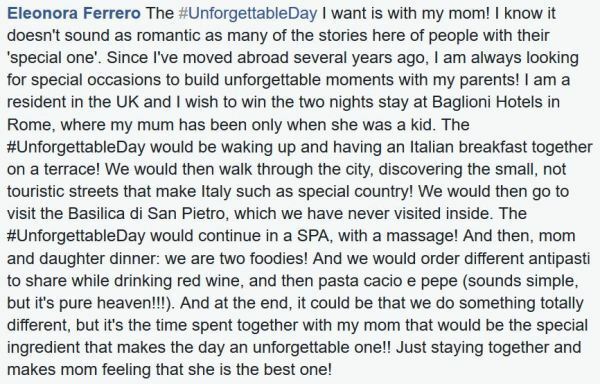 A common theme seemed to be sightseeing and shopping, and often with a special family member. 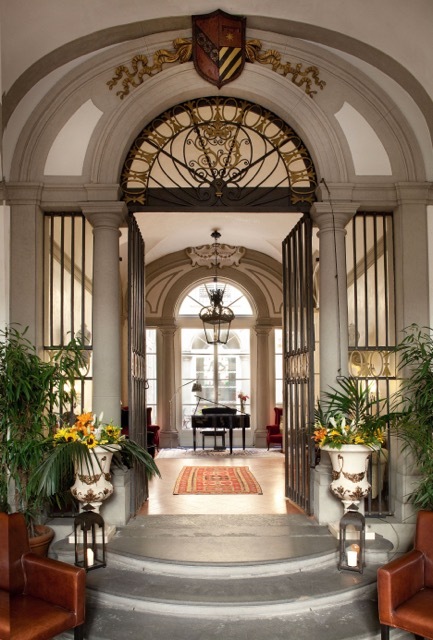 Concierge Tip: Why not treat yourself to an elegant stay in the heart of Florence at Relais Santa Croce? 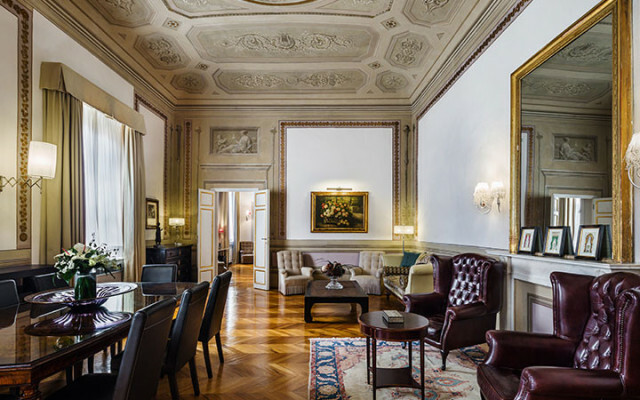 Experience a dream stay in an exclusive historic suite and save up to 30% with our “Sensational Suite” offer.